Welcome to Anne Stephenson Writer! 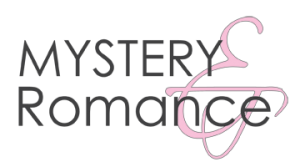 Author of mystery novels for young readers, short stories, reviews and articles for an older audience, and contemporary romance — with a dash of history and a happily-ever-after every time! Funny how life turns out because, other than a naively romantic notion that being a foreign correspondent would be cool, I had no plans to actually be a writer. But when it came time to choose a university, typical teenager that I was, I went for the one furthest from home. Journalism has served me well – or at least, kept me semi-employed for years while I dabbled in fiction, raised a family, and worked freelance. Turns out it’s a career for life! 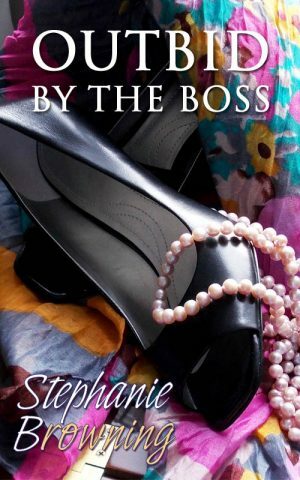 Stephanie Browning is the pen name I share with long-time friend and co-author Susan Brown. 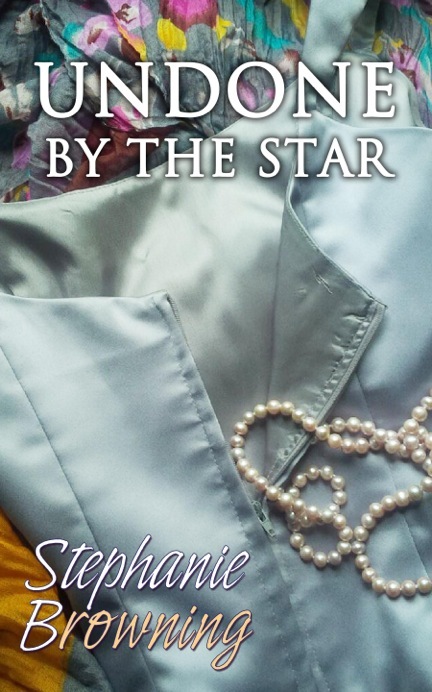 So far, we’ve written three contemporary romances as Stephanie Browning and are currently working on our fourth! It was two o’clock in the morning on the eleventh of August and no one, except Louise Tellier Hannington Brown, had any idea where I was. Ash Grove Junior High goes on high alert when Liz Elliot and Amber Mitchell discover they’ve been hacked! They won’t be able to enter Eastern Technology’s programming contest and neither will anyone else! 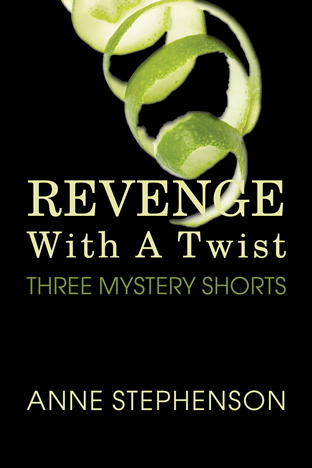 When their friend Jonathan becomes the prime suspect, Amber & Elliot are determined to clear his name. But if they don’t find out who the real hacker is, it’s game over. Just as Amber stretched out her hand to turn on the computer, they heard the fire door slam at the end of the hall. Someone was coming! The footsteps were getting nearer. Amber jumped up, and grabbed her jacket. 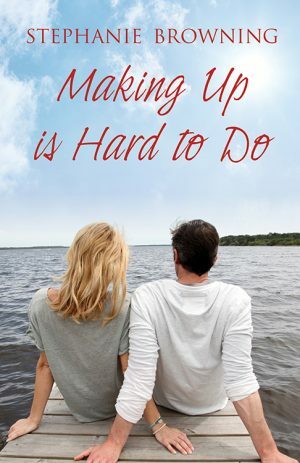 Part time detectives and full time mischief-makers Liz Elliot & Amber Mitchell get themselves in way over their heads when an evil prankster threatens their summer vacation. They should be roasting marshmallows, not risking their lives! If they’re not careful, Amber & Elliot’s two-week stay at Ash Lake computer camp could be their last…ever! 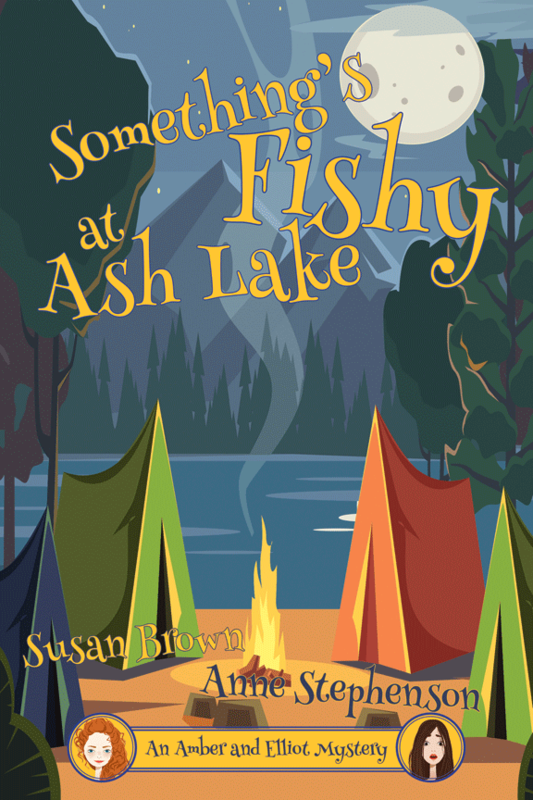 Nobody, but nobody comes to stay in Maple Bay after September, so when a mysterious stranger checks into their parents’ inn and starts nosing around, Allison and Peter Martindale are naturally suspicious. And worried. The 100-year-old Coach House Inn is already losing money and if Mr. Moon’s a bad guy, the Martindales risk losing it all. There’s only one thing to do — spy on Mr. Moon! Peter and Allison crept as close as they dared. Mr. Moon was crouched at the base of a large tree searching for something. Fascinated, the Martindales watched as he pulled a small paper bag out of his jacket and filled it with whatever it was he’d found. Then he suddenly stood up and turned around, his flashlight casting weird shadows across the ground in front of him. “Hurry up!” hissed Peter. “We have to get off the path!” They slipped into the undergrowth as quietly as possible and hid behind a clump of bushes as the light came steadily toward them. 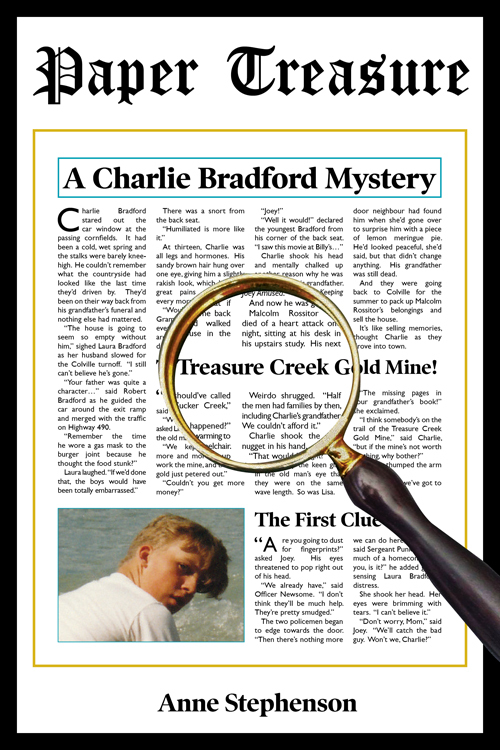 A Mystery With A Comic Twist! 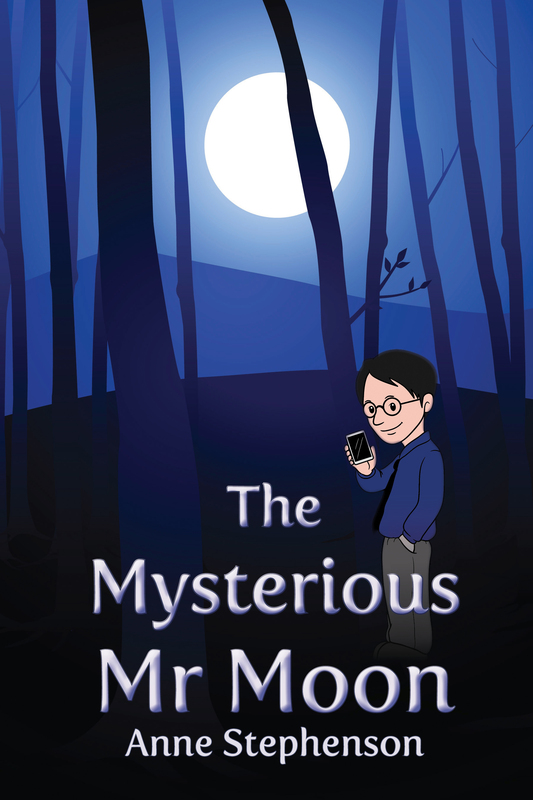 The Mysterious Mr. Moon is available on Kobo & Kindle & iBooks. His grandfather believed in that mine.